Consider “flipping” the class—moving the content coverage to outside the class in order to devote precious, in-class time to practice of important course skills.This brief note gives a helpful overview of this emerging concept in higher education (with links). Having students work in groups lets them practice the skills they are learning. How can instructors ensure that students come to class with course assignments prepared and readings completed? "Teaching Learners to be Self-Directed"
Based on the Situational Leadership model of Hersey and Blanchard, the Staged Self-Directed Learning Model proposes that learners advance through stages of increasing self-direction and that teachers can help or hinder that development. Good teaching matches the learner's stage of self-direction and helps the learner advance toward greater self-direction. Specific methods are proposed for teaching students at each stage, although many different teaching styles are good when appropriately applied. Several pedagogical difficulties are explained as mismatches between teacher style and learner stage, especially the mismatch between a student needing direction and a non-directive teacher. The model is applied to a course, a single class, and the overall curriculum. RubiStar is an online generator of assessment rubrics for student projects of all kinds: writing, oral, reading, multimedia, etc. Beyond the Classroom ("Taking it to the Streets"): Practicing the Art of Philosophical Conversation"
A 1000 word essay in response to a Call for Papers: “What do you have your students do during a class session when you cannot be present?" - Show how to create effective EQs, working from sources including standards, desired understandings, and student misconceptions. ch. 1 What Makes a Question Essential? ch. 2 Why Use Essential Questions? ch. 3 How Do We Design Essential Questions? ch. 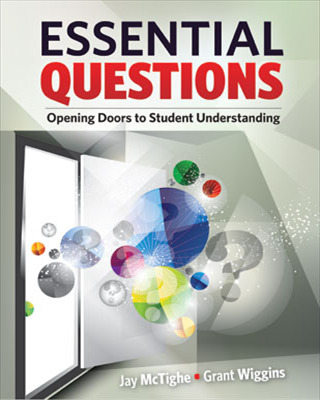 4 How Do We Use Essential Questions? ch. 5 How Do We Address Implementation Challenges and Special Cases? ch. 6 How Do We Establish a Culture of Inquiry in Classrooms? ch. 7 How Do We Use Essential Questions Beyond the Classroom? 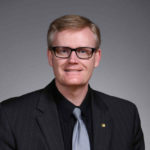 "Spectators and Gladiators: Reconnecting the Students with the Problem"
Samford University website provides administrators, faculty, students, and parents with detailed information on the components, implementation, assessment, and documentation of PBL. Websites are specifically separated into PBL's background, process, evaluation, and resources. These pages also contain a guide to relevant workshops and conferences, materials, and links to other institutions that are using PBL in their undergraduate and/or graduate programs. A collection of peer-reviewed problems, teaching notes, supplemental materials, and articles to assist educators in using problem-based learning in the classroom. Requires free online registration. Mostly geared toward the sciences - but sample problems and curricula can be mined for information about the process of designing similar resources for religion/theology. Lots of links to additional resources. Duch, Barbara J., Susan E. Groh and Deborah Allen, eds. Problem-based learning is a powerful classroom process, which uses real world problems to motivate students to identify and apply research concepts and information, work collaboratively and communicate effectively. It is a strategy that promotes life-long habits of learning. The University of Delaware is recognized internationally as a center of excellence in the use and development of PBL. 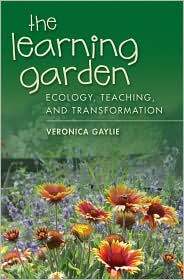 This book presents the cumulative knowledge and practical experience acquired over nearly a decade of integrating PBL in courses in a wide range of disciplines. This "how to" book for college and university faculty. 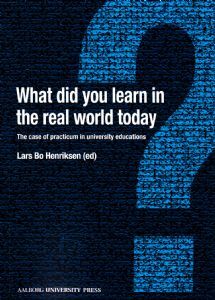 It focuses on the practical questions which anyone wishing to embark on PBL will want to know: "Where do I start?" – "How do you find problems?" 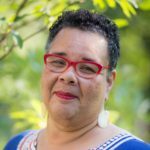 – "What do I need to know about managing groups?" – "How do you grade in a PBL course?" The book opens by outlining how the PBL program was developed at the University of Delaware -- covering such issues as faculty mentoring and institutional support -- to offer a model for implementation for other institutions. The authors then address the practical questions involved in course transformation and planning for effective problem-based instruction, including writing problems, using the Internet, strategies for using groups, the use of peer tutors and assessment. They conclude with case studies from a variety of disciplines, including biochemistry, pre-law, physics, nursing, chemistry, political science and teacher education. 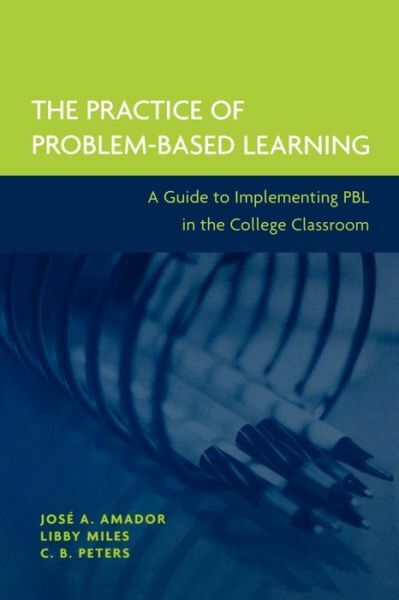 This book is a guide for the development and implementation of problem-based learning (PBL) in college-level courses. 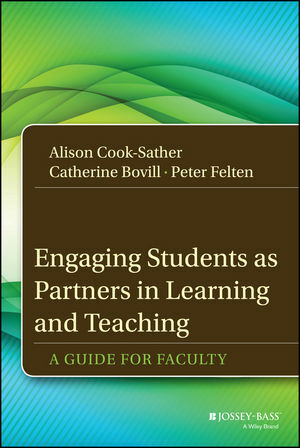 It provides practical advice from real professors, includes examples of PBL in action through every stage from problem development to implementation, and integrates cross-disciplinary experiences into the practice of PBL in the college classroom. Its nuts-and-bolts approach makes it valuable to faculty, graduate teaching assistants, and faculty development professionals interested in learning how to do PBL, as well as to those already using PBL who would like to learn more about what other practitioners do in their classrooms. "Problem-based Learning in Biblical Studies: Reflections from Classroom Experience"
This article reflects critically on the introduction of a form of problem-based learning into a first-year Hebrew course. It begins by outlining the problems inherent in the way this course had previously been taught, and proceeds to consider the factors that needed to be taken into account in developing a solution. In particular, the need to develop a course that promotes deep rather than surface learning is emphasized. A description is then given of problem-based learning and the advantages it offers. 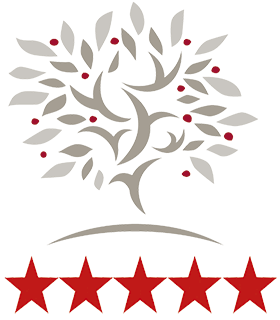 An account of problem-based learning in the context of the Hebrew course is given, followed by critical reflections based on comments put forward by students involved with the course and the teacher's reflective partners. Without ignoring the problems presented by problem-based learning, this article defends this educative strategy on the basis that it stimulates student motivation and promotes deep learning on a number of levels. Knowlton, Dave S., and David C Shart, eds. 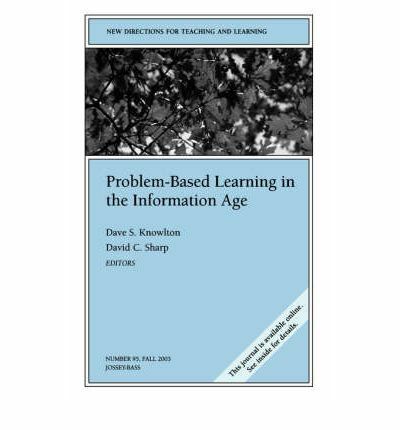 This volume provides information about theories and practices associated with Problem-based learning (PBL). Partially because of changes in the Information Age that are transforming the nature of knowledge and the types of problems that people face, professors are adopting PBL in order to facilitate a broader and more up-to-date role of what it means "to learn." Professors will encounter, however, their own set of problems when designing and implementing a problem-based curriculum. Not unlike PBL assignments to their students, the issues and obstacles professors will encounter require practical solutions. Problem-based learning (PBL) is a pedagogical approach that has the capacity to create vibrant and active learning environments in higher education. However, both experienced PBL practitioners and those new to PBL often find themselves looking for guidance on how to engage and energise a PBL curriculum. 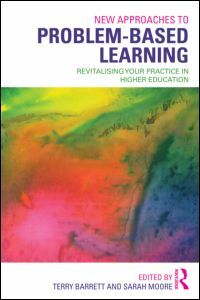 New Approaches to Problem-based Learning: Revitalising your Practice in Higher Education provides that guidance from a range of different, complementary perspectives.